Clean Fill Materials Dumped Must Be Free Of Petroleum And/or Heavy Metal Contaminants. The Pit Is Permitted To Operate Monday – Friday 7am To 7pm And Saturday 9:ooam To 7:00pm – For approved public works, projects the site has 24Hour 7 Days Operating Hours. The Projects must be approved in advance by the King County DPER. 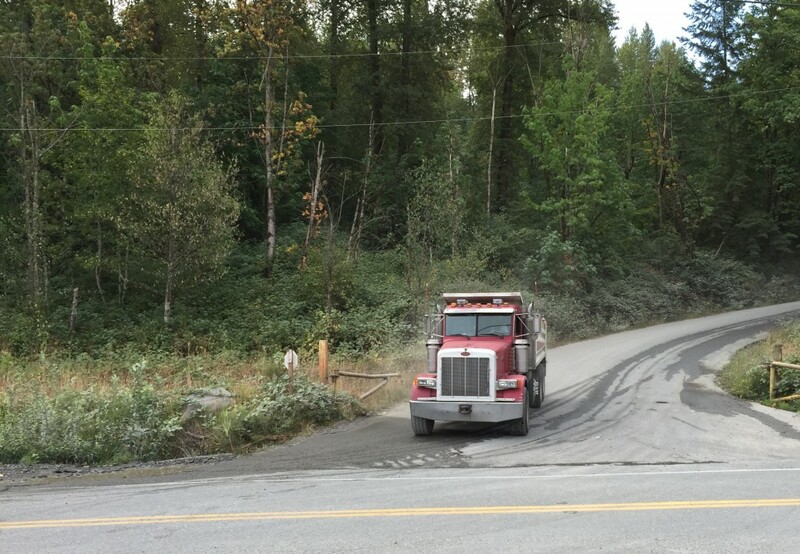 The dump site is located near the “four corners” (HWY 169 (Maple Valley Hwy) and HWY 516 (Kent Kangeley Road)) in Maple Valley – see directions on our Location Page or give us a call. The dump site is an all weather site with two below grade dump sites. The site can accept the following materials and charges are set by the truck and trailer (either 7 or 8 axle) – Charges are for normal hours and subject to change. **Due to filling of the lower pit the site can no longer accept wet clean soil during the rainy season. For limited loads. *Prior to using this site, a customer is required to sign the Company’s Standard Operating Agreement and Clean Soils Affidavit. Arrangements for time of delivery, type of material, and quantity must be made in advance. Please contact the office at 425-432-1241 to make these arrangements. Good communication with us saves lots of confusion and misunderstandings. *This does not include waste oil contaminated soils which should be disposed of in a lined landfill. Any inert materials not in compliance with County, State and Federal inert fill regulations will be removed at the expense of the delivery party and the owner of the source of the materials. 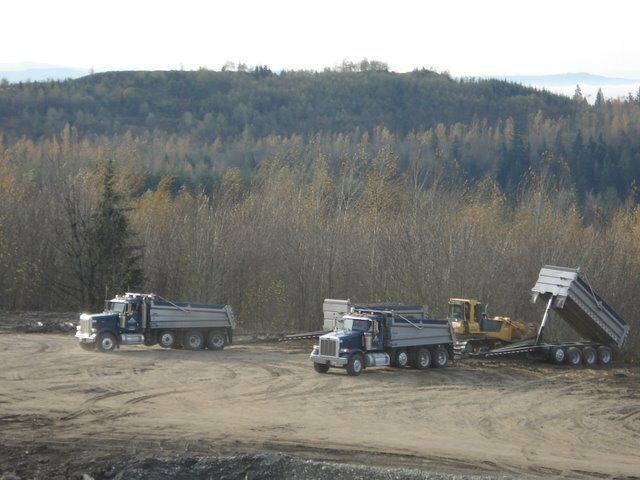 Any materials dumped at the site without the approval of Reserve Silica will be subject to double fees.